Orbital ATK, a global leader in aerospace and defense technologies, announced today that it recently received a contract modification from General Dynamics Ordnance and Tactical Systems for the purchase of M257 (visible) and M278 (infrared) illuminating flares for the Hydra-70 family of rockets. The Hydra-70 warheads can be fired from a variety of rotary and fixed-wing platforms, including the U.S. Army Apache, the U.S. Marine Corps Cobra attack helicopters, the U.S. Air Force F-16 Fighting Falcon and combat aircraft of many nations worldwide. As the manufacturer of these warheads, Orbital ATK remains committed to investing in cutting edge illumination technology, production methods and other product improvements. 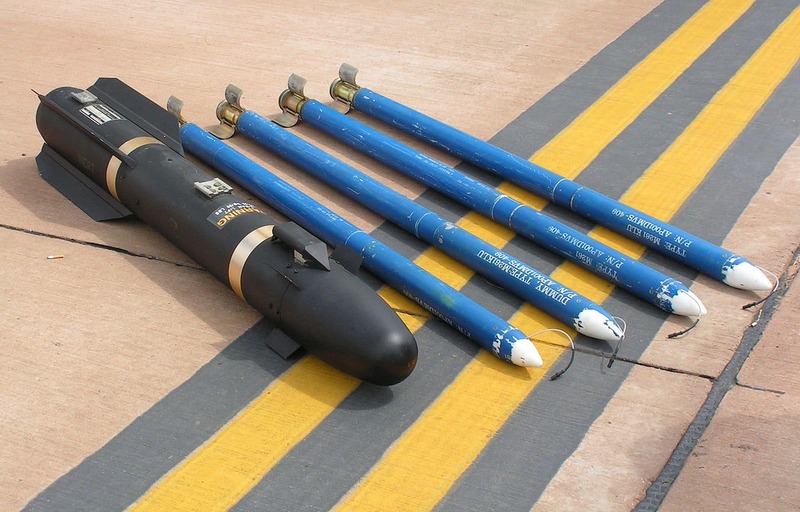 This follow-on order by General Dynamics Ordnance and Tactical Systems is to satisfy a U.S. Government requirement for a suite of illuminating warheads for the Hydra-70 rocket system that delivers tactical illumination in both the visible and infrared spectra. Orbital ATK received an initial production and First Article Test contract in January 2016.